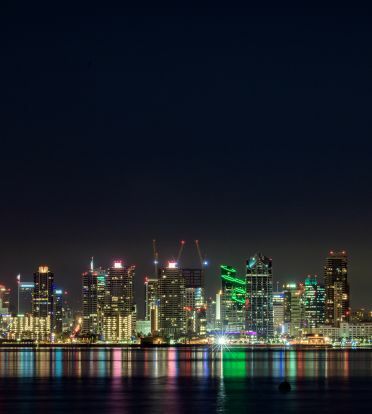 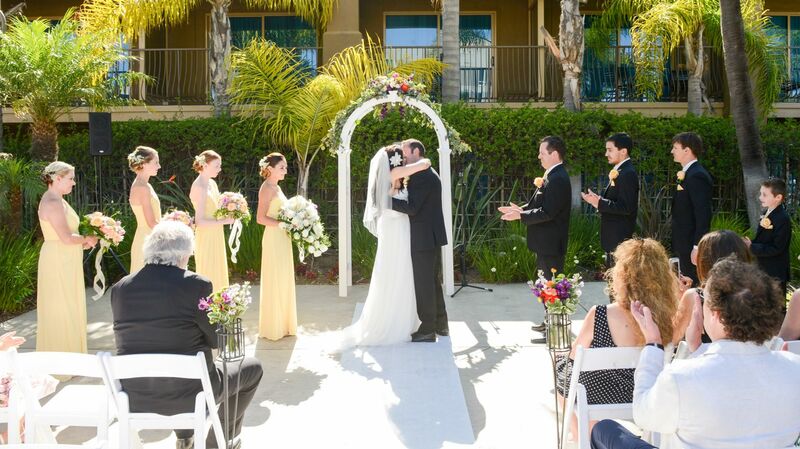 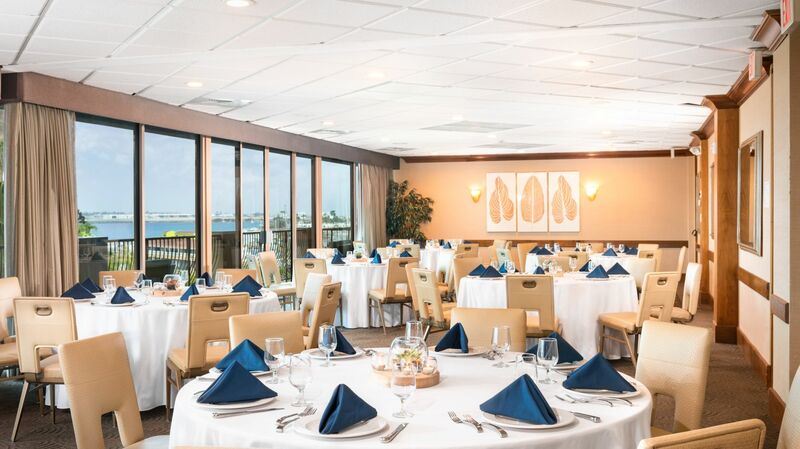 Plan your next meeting, reunion, wedding or special event at the Holiday Inn Bayside overlooking scenic San Diego Bay. 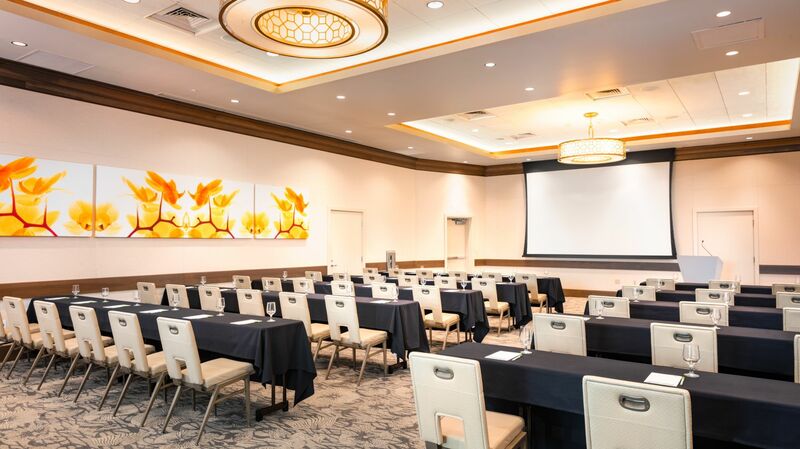 The hotel's sophisticated décor, chic design touches, and elegant yet comfortable spaces are ideal for events of all shapes and sizes. 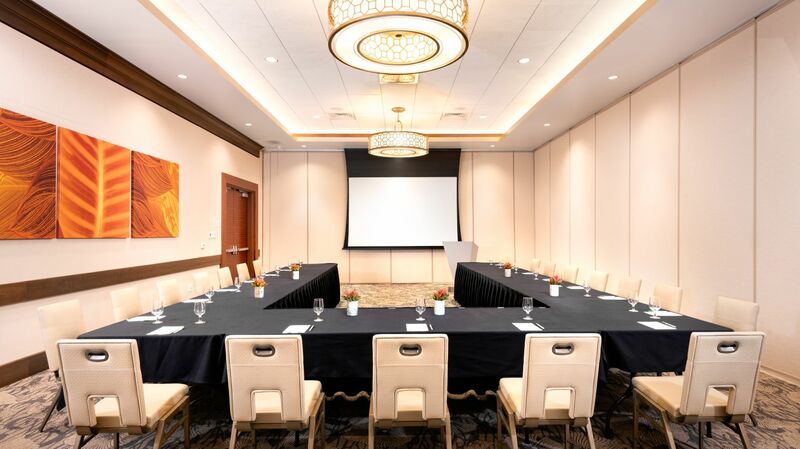 Our staff's attention to service and our beautiful bay view facilities make the Holiday Inn Bayside the perfect choice to help you host a one-of-a-kind meeting or event.